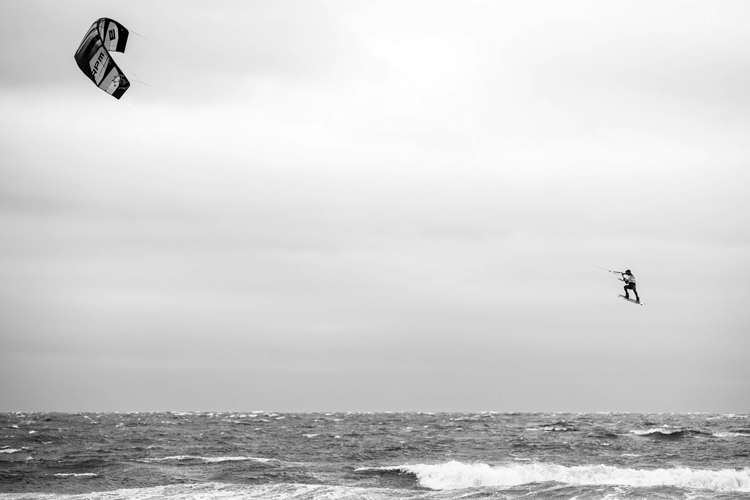 Carlos Mario and Mikaili Sol have been crowned 2018 GKA Kiteboarding World Tour champions, in Fehmarn, Germany. Rob Douglas has taken out the 2018 Kite Speed World Championship, at Masirah Island, in Oman. 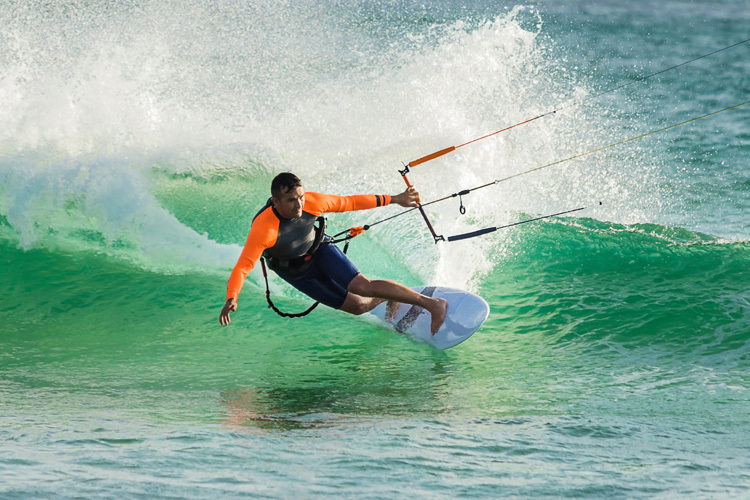 Are you buying a new harness for your kiteboarding sessions? Are unsure about which size to select choose? 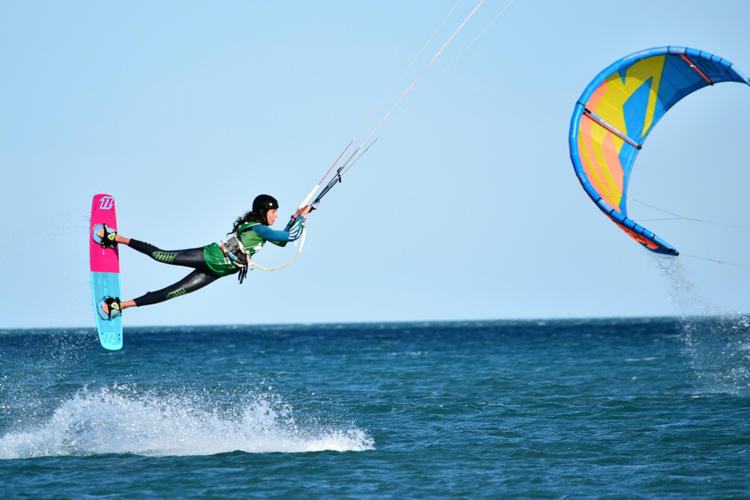 Check out our handy kite harness size chart. 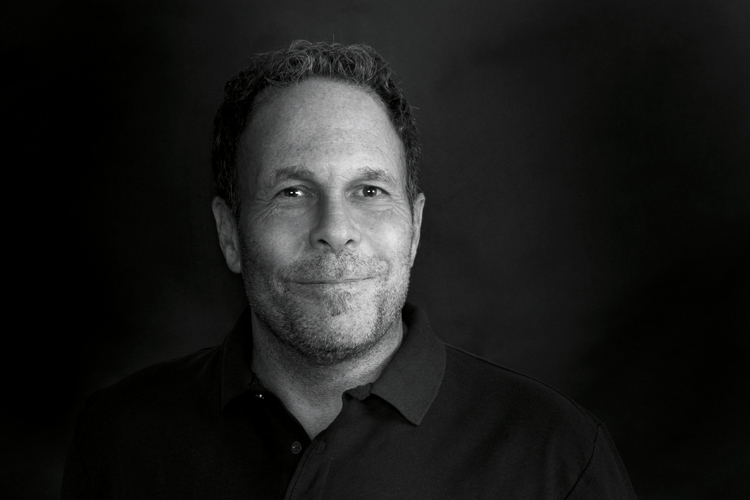 The president of the International Federation of Kitesports Organizations (IFKO) wrote a letter to the International Olympic Committee (IOC) with two requests and six questions. 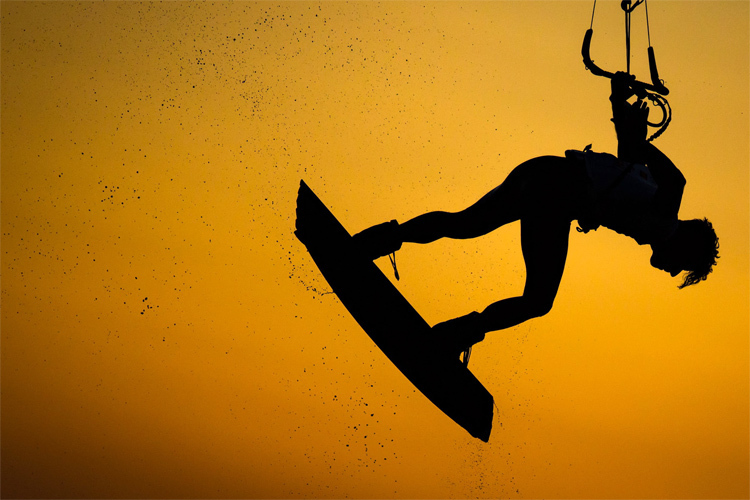 The world's best professional freestyle kiteboarders are about to kick off a new season.